Photoinitiators are chemical compounds that disintegrate after the absorption of light in a photolytic reaction. They produce reactive compounds that can initiate a chemical reaction (e. g. polymerization). In practice, these initiators are used to allow coatings or paints to cure faster under the influence of UV light. The photoinitiators are processed in the form of granules. 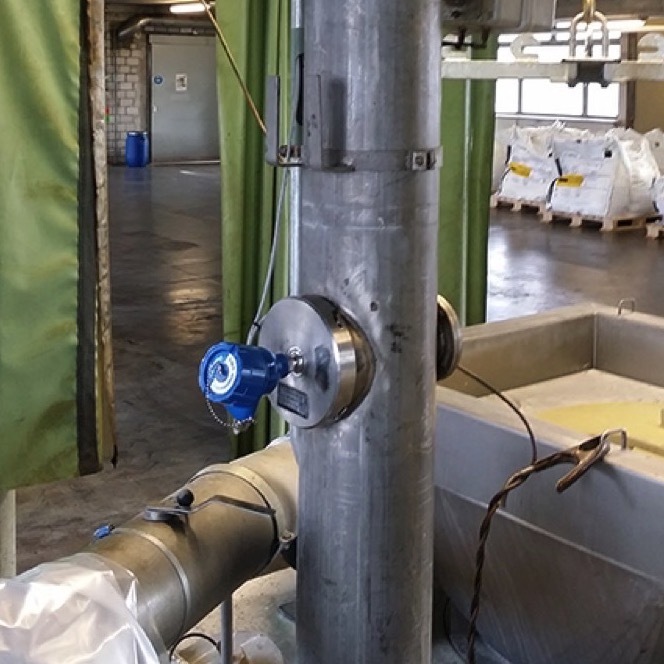 During processing, this granulate is ground and mixed in a mixing and grinding plant. Filter cassettes prevent dust from escaping from the process circuit to the outside atmosphere. In the exhaust air section, several filters are connected in series to increase the safety because the escape of polluted exhaust air would have serious consequences. The plasticizer contained in the granulate damages e. g. vehicle paintwork. There is also an explosive atmosphere in the pipelines. 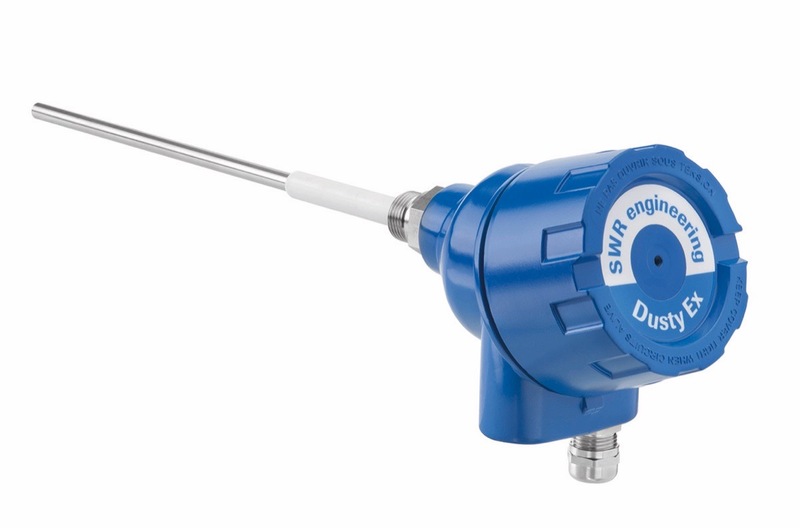 The Dusty was specially developed to monitor clean air sides after filters reliably and without delay for filter breaks. 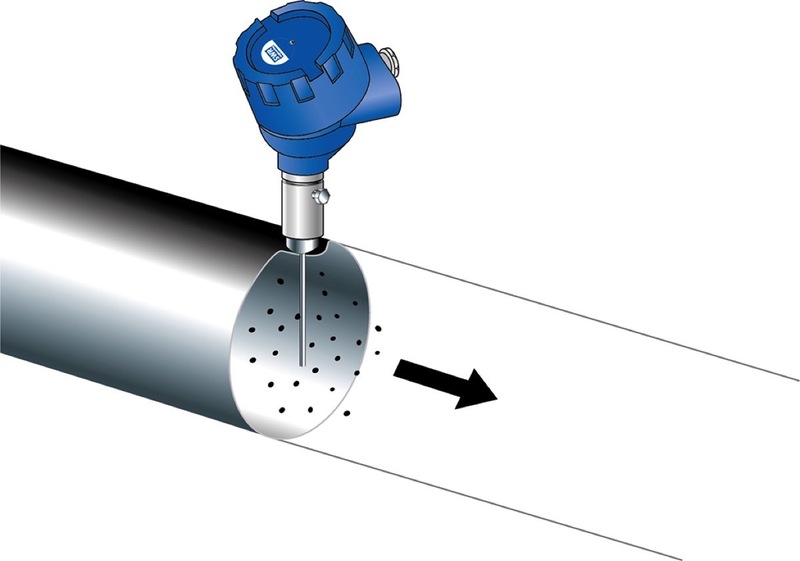 It is used in metal ducts where dust particles in the gas flow are to be detected. In the described application, the Dusty is used as an extension to the “police filter” to monitor the failure of the filter and prevent dust from entering the atmosphere. It can be used in hazardous areas (dust zone 22/gas zone 2). In the application described here, Dusty helps to comply with environmental regulations and prevent environmental damage or damage to property. Compliance of standards for environmental protection, avoidance of environmental issues.